As the “global voice of library and information science education,” I believe that ALISE needs to continue to focus on membership – both by ensuring that ALISE provides membership benefits that appeal to different types of members and by deepening engagement of existing members. ALISE should also continue to explore ways to partner with other related associations, and identify more virtual means to allow members to participate and engage in ALISE initiatives. Additionally, ALISE should build on its success of providing professional development opportunities (such as the webinar series and the leadership academy), and update the strategic plan when it expires in 2020. I began my ALISE membership when I was a doctoral student, taking on a leadership role early in my career as convener of the ALISE Doctoral Students Special Interest Group. Since then, I have served as the ALISE School Representative, organized and sponsored the ALISE Part Time Faculty Luncheon and Workshop, and more recently, served on the ALISE Membership Taskforce. Outside of ALISE, I have served as ASIS&T president; one of my major presidential initiatives was to develop a strategic plan for ASIS&T. 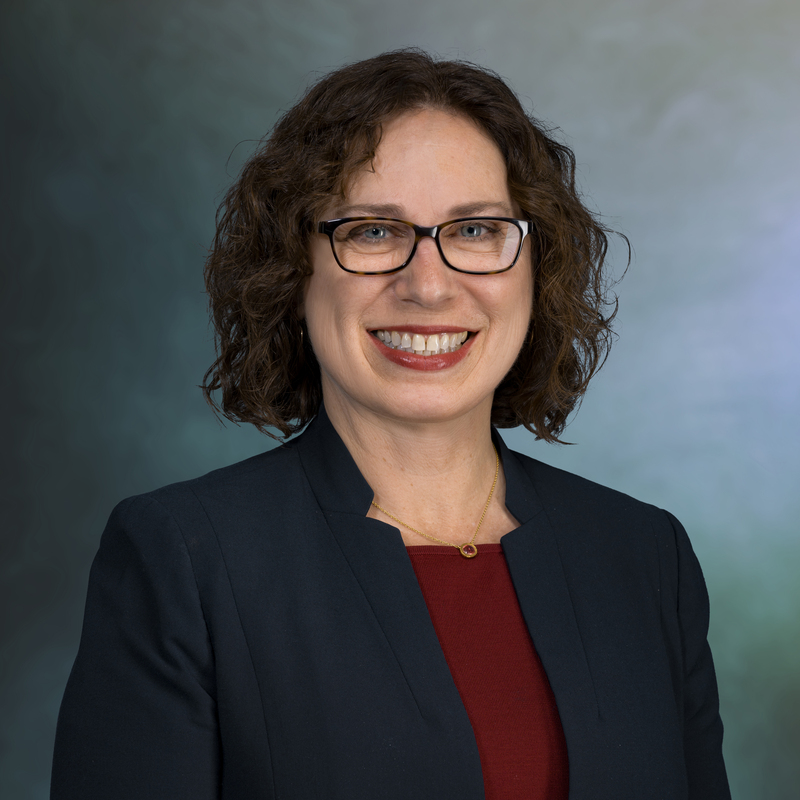 Dr. Sandra Hirsh is Director and Professor of the School of Information at San José State University, which offers exclusively online graduate education. Prior to joining San Jose State University, she worked in the Silicon Valley in R&D and consumer product development for more than a decade at major technology companies: Hewlett Packard Labs, Microsoft, and LinkedIn. She also previously held a faculty position at the University of Arizona School of Information Resources & Library Science. She has held numerous leadership roles in professional associations, including as the President of the Association for Information Science & Technology (ASIS&T) in 2015. She is currently the co-chair of the IFLA Continuing Professional Development & Workplace Learning standing committee, the American Library Association Council representative for the International Relations Roundtable, and advisory board member for the Center for the Future of Libraries. She is the editor of a foundational textbook: Information Services Today: An Introduction; the second edition was published in March 2018. To provide ongoing professional development opportunities to informational professionals, she co-founded and co-chairs the free global virtual Library 2.0 conference series. She is currently working on an IMLS-funded project to explore the possible applications of blockchain technology in libraries.